We primarily print on museum grade fine art canvas that contains no optical brighteners. 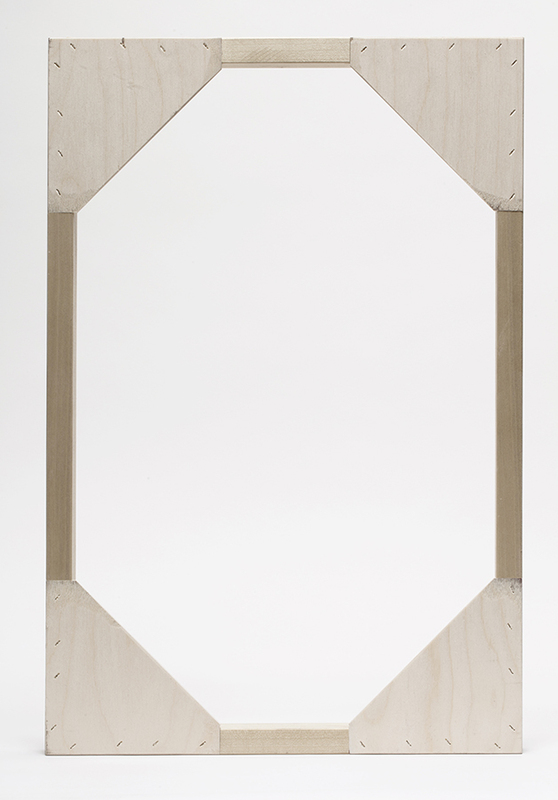 All of our stretcher frames are hand made for each order and come to you ready to hang for your home or gallery. 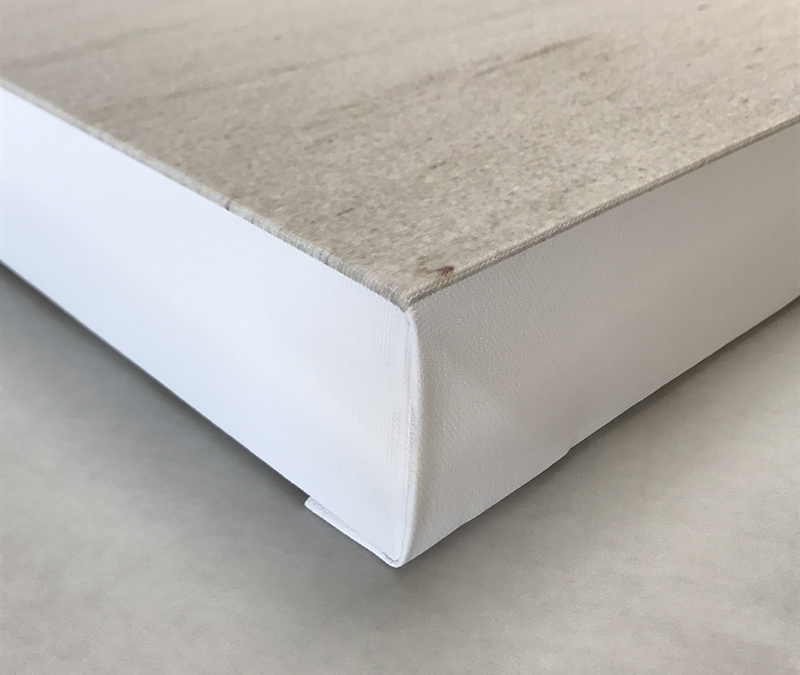 A variety of canvas types are available to match your quality and budget needs, but our primary focus is to provide you with the best product possible. Options without OBAs are available. Available with or without wood stretcher frame. 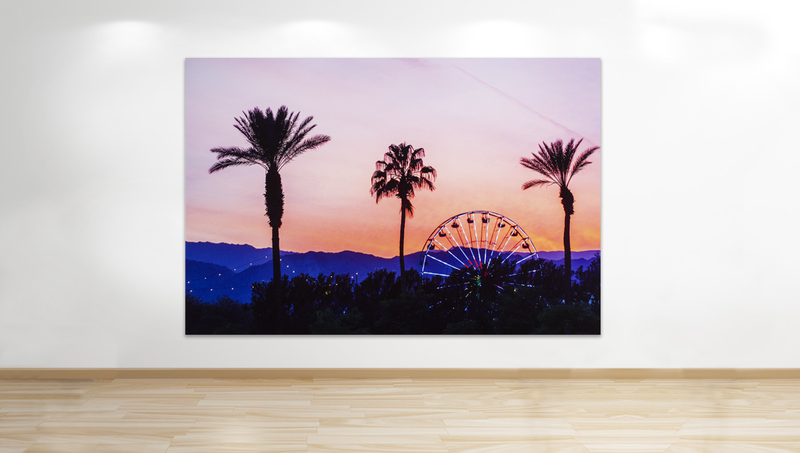 Canvas prints are available as a ready to hang stretched canvas, or as a canvas print without the wood frame. Edges can be white, printed, colored, or have the image mirrored. 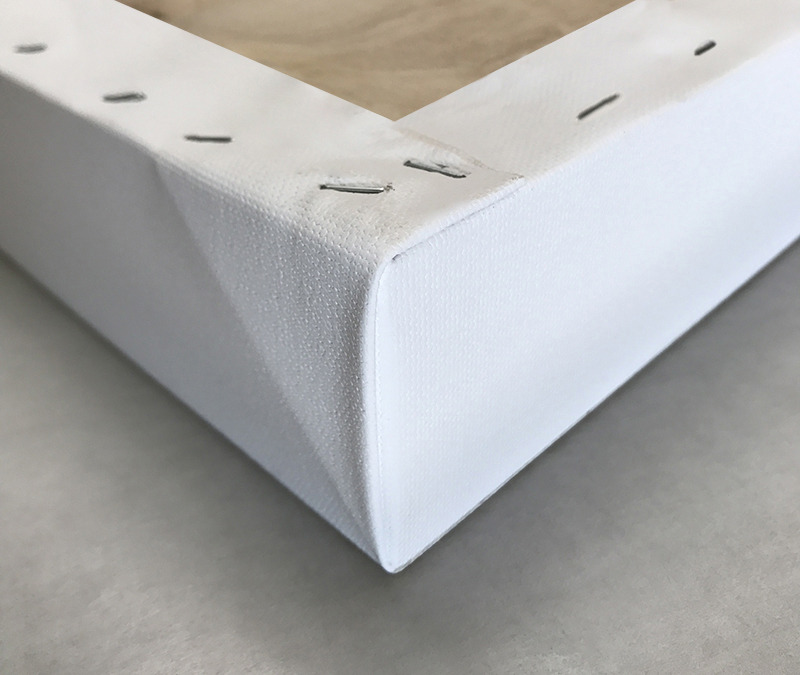 All of our canvas frames are custom made to the exact spec and size required for each individual job. We don’t use any off-the-shelf stretcher bars. 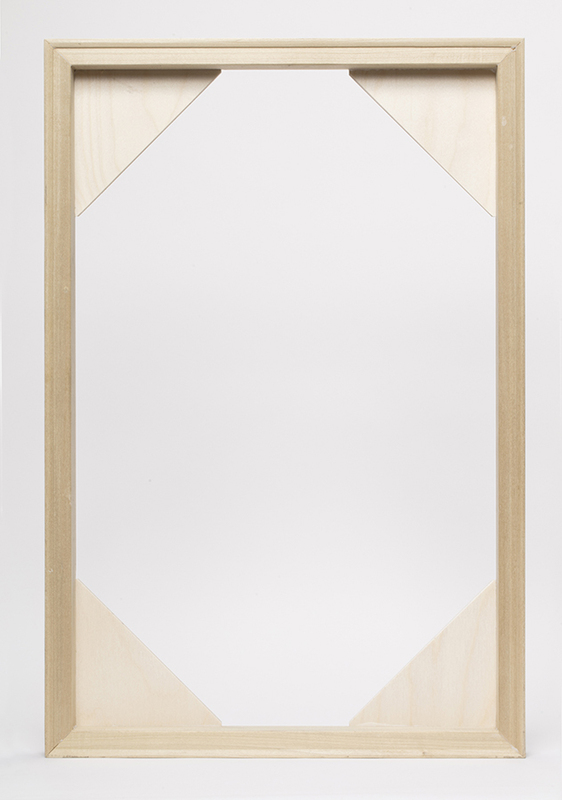 Every stretcher frame we make is guaranteed to be straight and true, ensuring that it hangs nice and flat on the wall.